It's the day after the Super Bowl so... you talk about the Super Bowl. It's not all sports, though! 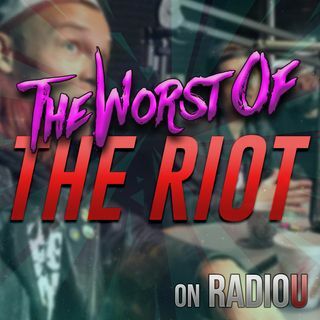 Today The RIOT learns a new word, hears about ANOTHER show Obadiah loves that has been cancelled, takes a look at the Hobbes and Shaw trailer, and tries the MOST STUF Oreos.